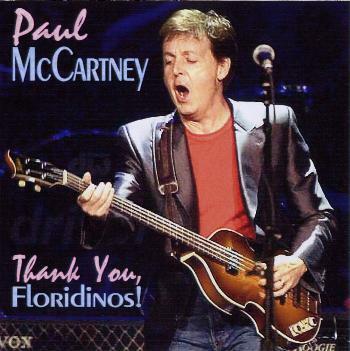 Paul McCartney - Thank You Floradinos! Comments: This mono recording was made from an ALD feed. One song, "Can't Buy Me Love", is deleted as the source recording was damaged. 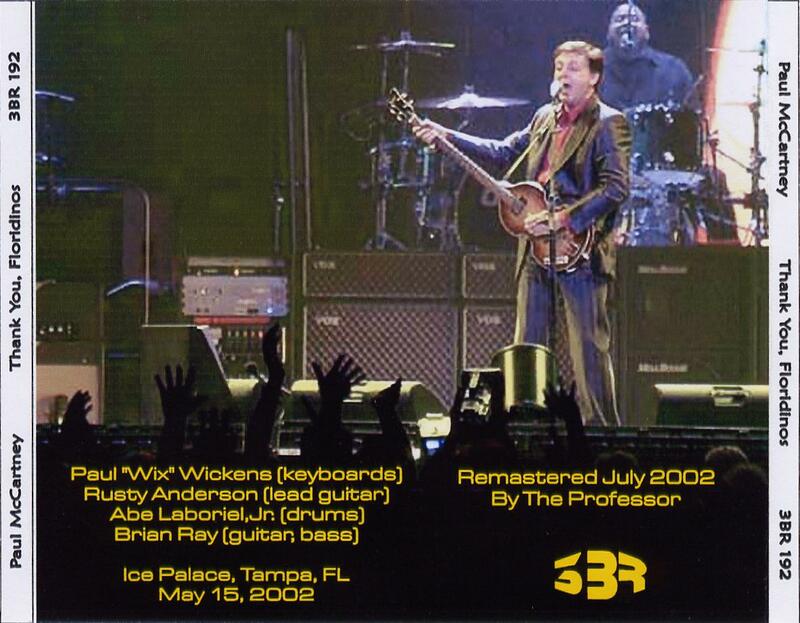 "Freedom" had one chorus edited due to ALD drop-outs. 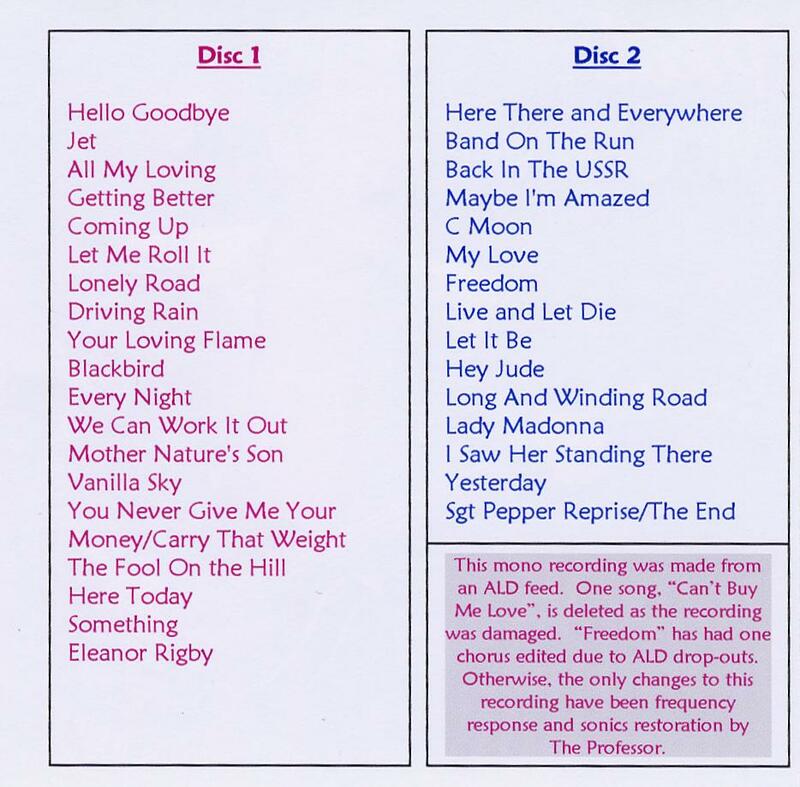 Otherwise, the only changes to this this recording have been frequency response and sonics restoration by the Professor - remastered in July, 2002.